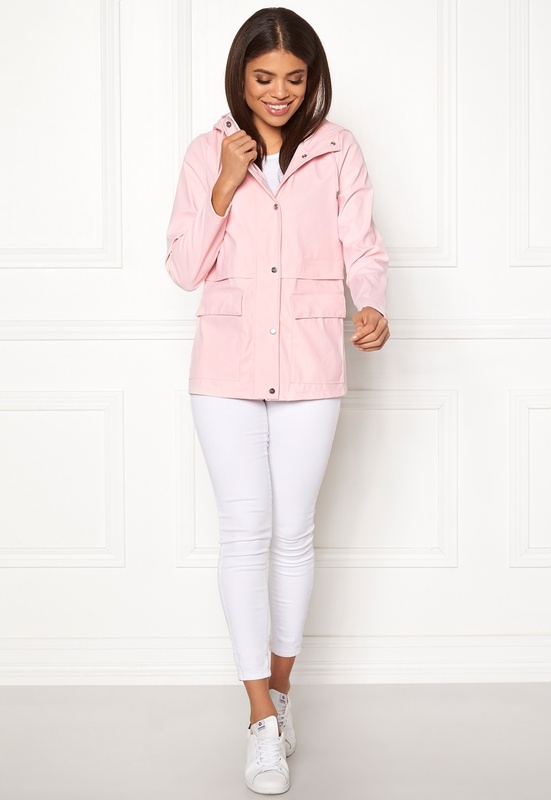 Elegant raincoat from ONLY. 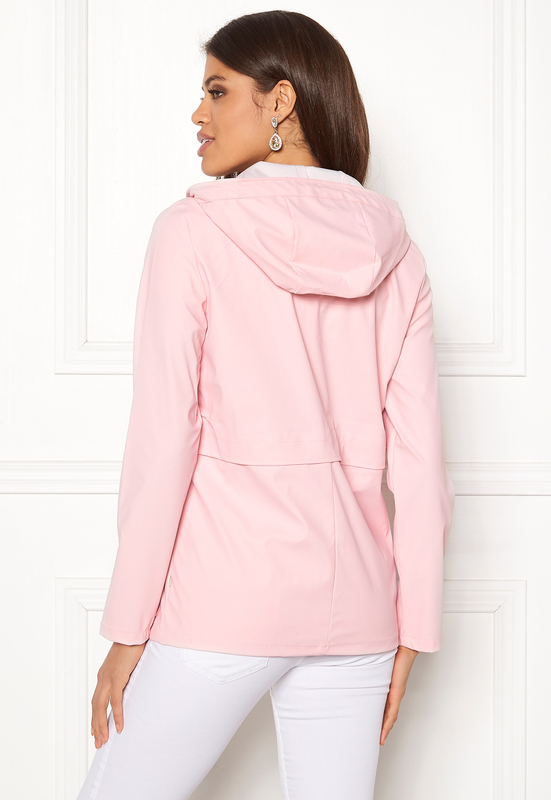 The hooded raincoat has a classic design and is a looser fit. 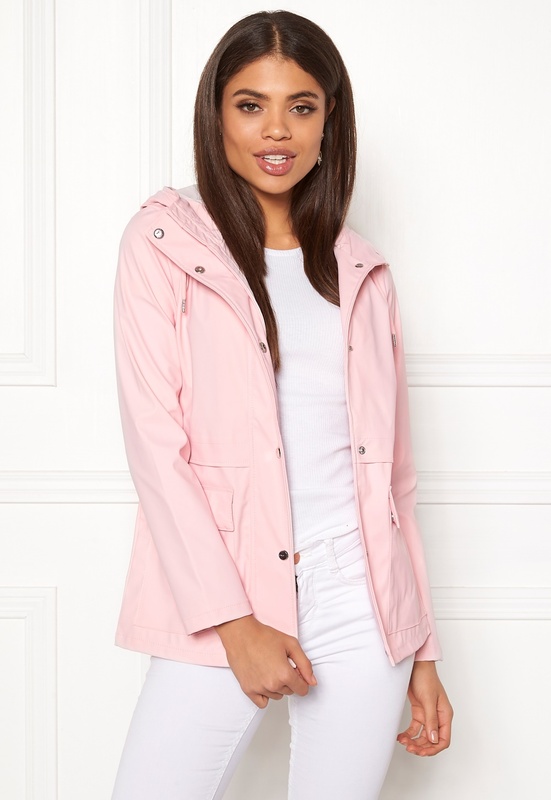 - Snap closure - Drawstring hood - Two front pockets Back length from shoulder 64 cm in size S. The model is 176 cm tall and wears a size S. Machine wash at 30 degrees.